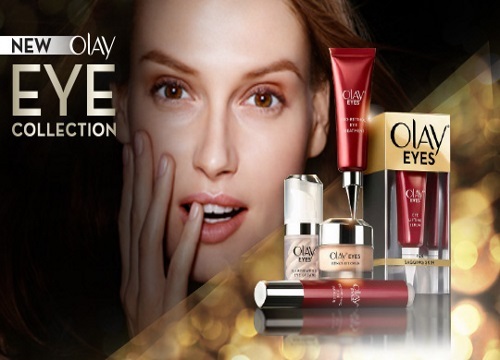 Look out, Bzzagent has a new Canadian campaign for the Olay Eye Collection! Choose 1 of these products to try out for free! Check your emails, log into your Bzzagent account to see if you were chosen for this one. Make sure all your surveys are completed for the best odds of getting chosen for campaigns. Whenever I log in there are usually open surveys to finish. Being chosen for campaigns depends on age, demographics, needs and how you answer those surveys. Click here to join Bzzagent.